Tourists know Prague as one of the most beautiful cities in the world, and during the Christmas fair it turns into a magical world of celebration and lights! Christmas plays are staged and live music sounds, and it even seems that “Good King Wenceslas” fairy tale comes to life. It’s worth seeing timeless astronomical clock and walk around the local museums. Traders of the Christmas fair in Prague sell wonderful gifts – souvenirs made of crystal, wood and delicious products. In this Christmas market you can make great purchases! Moreover, the hotels in Prague are notable for their affordability, and everyone can come there on weekends to look at the fair and visit the sights. The architecture of Prague is truly magnificent! In Germany, the spirit of Christmas is felt in a special way. Every December two and a half thousand Christmas markets are open in the country. Kids like to have fun at the fairground, where entertainment attractions are installed. In traditional pavilions you can buy festive goods and charming souvenirs. The most popular and colorful Christmas market in Germany is the Christmas market in Nuremberg. By the way, each year more than 200 counters compete for the award of ‘the best design and decoration of the counter.’ It’s hard to describe how colorful and bright this fair looks! 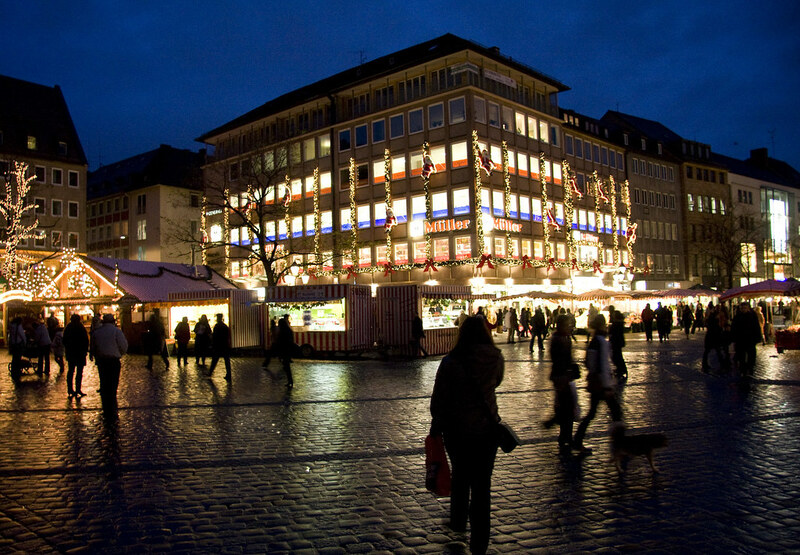 Nuremberg Christmas Fair is popular among customers interested in hand-made goods. Merchants sell charming wooden toys, music boxes and famous fruit men (Nuremberg Plum People) made of dried plums. 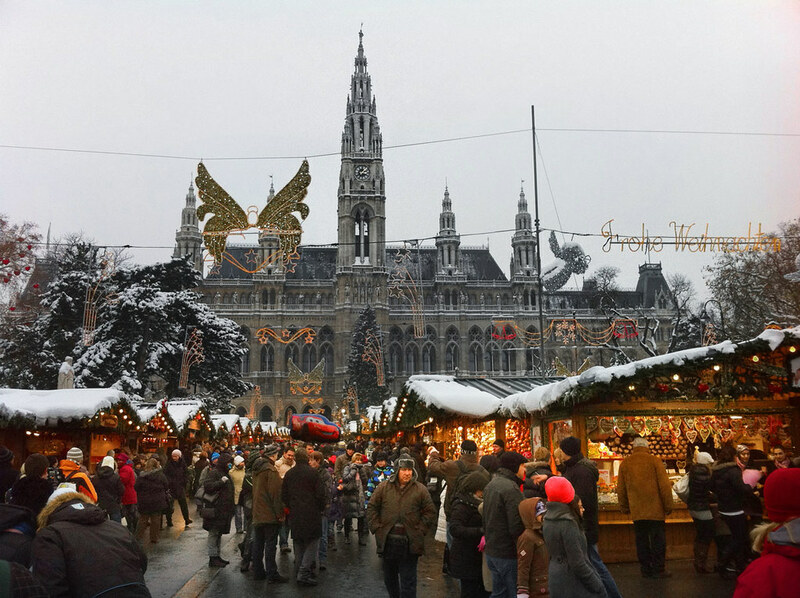 Viennese Christmas market invites guests for holiday shopping in a cheerful and friendly atmosphere. The market begins its work in mid-November, when tents are located in different parts of the city. Its roots go back to 1250 and it can historically be considered one of the oldest European Christmas markets. As in Germany, the real pride of the fair is handmade goods, gifts, leather and wooden goods. Numerous stands sell souvenirs and dishes made of ceramics, glass and crystal! Rathaus Park is the most beautiful part of the market. It’s magnificently decorated with hundreds of glowing garlands and flashlights. Different rides and fun contests are ready to entertain guests of Christmas fair until late at night. This Christmas Fair was opened relatively not long ago, in 1999. It’s presented with numerous shopping European-style rows, where among the common Christmas gifts you can find tasty German sausages and Dutch cheese. The fans of French products will not pass by stands with Parisian delicacies and gift souvenirs. 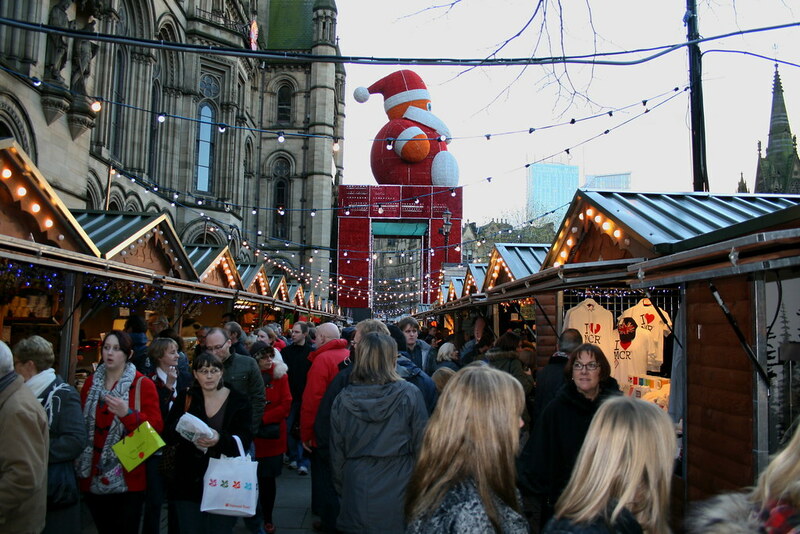 The Christmas Market is placed close to the airport, so you can easily find it by using Manchester Airport car rental service. The main decoration of the Christmas market in Manchester is a large windmill. Of course, spicy mulled wine will not let you freeze in a cold English winter. 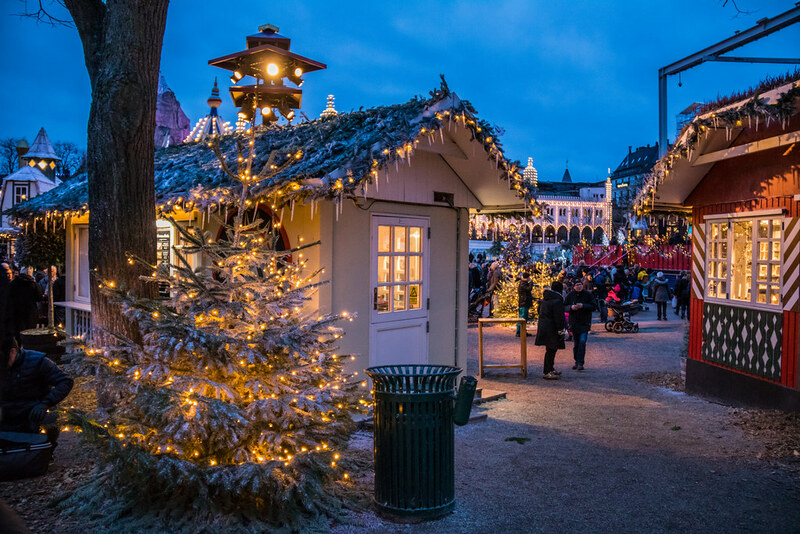 Copenhagen Christmas Market is held every year in Tivoli Gardens, one of the oldest amusement parks in Europe. Dozens of wooden pavilions offer traditional Danish goods – gifts made of sheepskin and jewelry. Every day, the cheerful Santa Claus comes to the fair and gives out Christmas presents. The lighting design of the fair is delightful – over a thousand Christmas trees are decorated with sparkling garlands and toys, all showcases shine with colored lamps, and holiday attractions invite you to return to childhood at least for a few fun minutes! Probably, all Christmas fairs bring a magic spirit of celebration and fun! Want to plunge into a real winter fairy tale? Then go to Strasbourg, to the oldest Christmas market in France. Each year the market is made out in the festive style of one of the countries – an honored guest of the fair. Hundreds of counters offer to purchase Christmas souvenirs, toys, food and drinks! There are also exhibition stands selling items of French art – paintings, ceramics and earthenware, as well as traditional food products and rare delicacies. Colorful and sparkling Christmas markets are spread all over Europe. They reflect the traditions and culture of the country in which they are held, and also give a lot of vivid emotions on Christmas holidays. So, you can choose the greatest Christmas market according to your taste. In any case, dress warmly and don’t miss the chance to have fun at one of the most exciting Christmas events.